Looking for a great junk removal company? Looking for a reliable company who will show up on time and not make you wait for hours. Give Junk Monster a call. We are a family owned business and we do what we can at all times to make are clients happy. 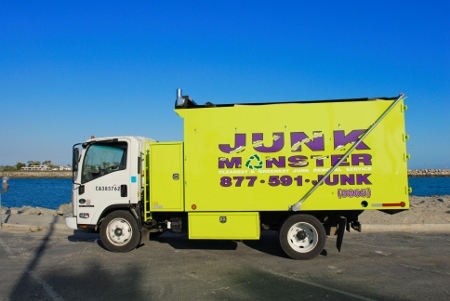 Junk Monster is a full service junk removal company that will do all the work for you! We recycle and donate what we can from each job..